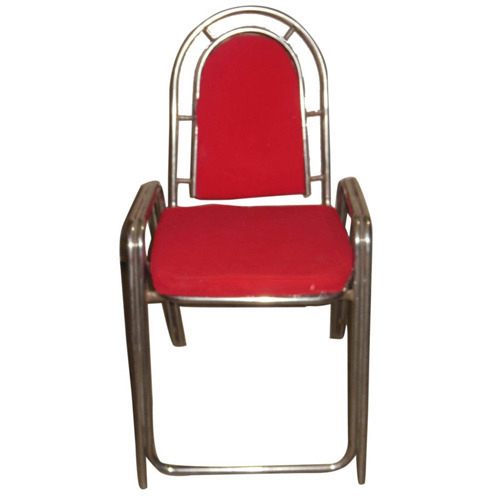 Pioneers in the industry, we offer tent chair with arms, chorus tent chairs and round dunlop chair from India. We offer a wide range of Tent Chair With Arms which are perfectly suitable in places like offices, homes, restaurants. We manufacture these Tent Chair With Arms using best quality raw material sourced from reliable vendors in the market. Our Tent Chair With Arms undergo stringent quality checks ensuring client satisfaction. Our range of Tent Chair With Arms are available in many colours and designs which are customizable in accordance with custom requirements. 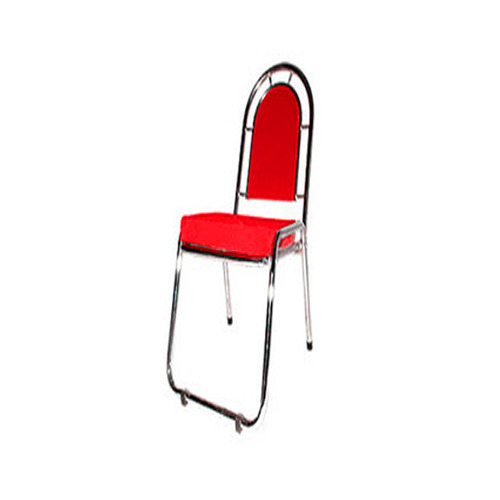 We are an eminent manufacturer and supplier of a high quality range of Chorus Tent Chairs. 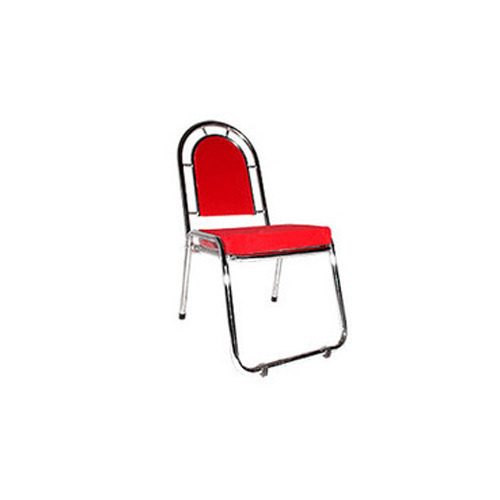 These chairs are designed and crafted under by our adroit professionals using the finest quality raw material as per the set industry standards. Available in different designs, sizes and patterns, these chairs can also be customized as per the requirements of client. We are an eminent manufacturer and supplier of a high quality range of Round Dunlop Chair. These chairs are designed and crafted under by our adroit professionals using the finest quality raw material as per the set industry standards. Available in different designs, sizes and patterns, these chairs can also be customized as per the requirements of client. Looking for “Tent House Chairs”?